Tatum Insurance LLC is dedicated to helping you find the customized insurance package you need to adequately protect yourself, your family, and your assets. At our offices in Scottsdale, we utilize a national network of providers to find the best quotes for auto, life, motorcycle, renters, boat, home, and business insurance. 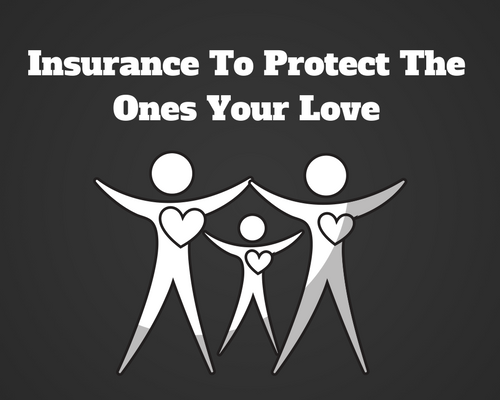 Everybody’s life situation is unique, so their insurance package should be as well. We start with a conversation to evaluate what you need and what you can afford. From there, we determine the best combination of sources to fill gaps in coverage. Tatum is on your team when it comes to our provider selection. We get our quotes from every major carrier to provide you with the best insurance coverage at an affordable price. The ability to tap into multiple providers gives us the flexibility to offer a customized package that is truly client first. Auto insurance requires that every single driver meets minimum levels of coverage, referred to as “liability insurance.” In Arizona, we tend to have a lot of individuals from out of state where their minimum coverage levels may differ. 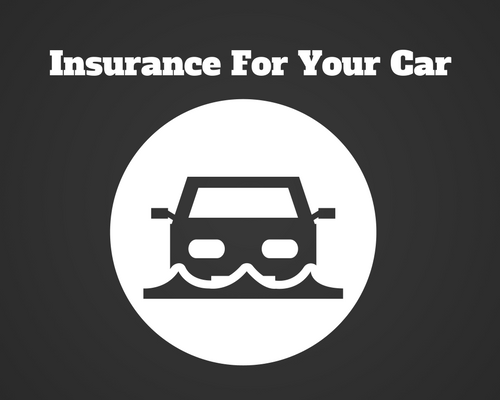 Let us help make sure your car insurance adequately covers you. Protecting your house with home insurance gives you peace of mind to feel comfortable in the place where you spend most of your life. Whether you live in downtown Phoenix or one of our outlying cities, there are a variety different factors to consider. Carriers are not created equal, and we want to make sure you understand each provision in your homeowner’s contract. 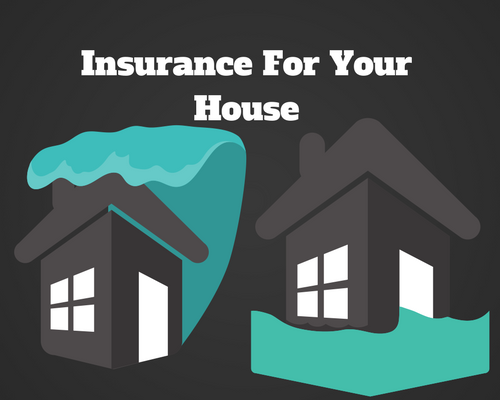 Home insurance is your lifeline when the unthinkable happens. Our home is our most valuable asset and within it are the majority of our belongings that we spend our lives working for. Let us help you protect that. Life insurance is a contractual agreement between you and an insurance company, where they provide a death benefit (lump-sum payment) to your beneficiaries upon your death. We buy life insurance to benefit the ones we care about most. The first question we’re always asked is, “How much Life insurance do I need?” Of course, there’s no definitive answer, but we’ll help you get the coverage you need to make sure your loved ones are adequately covered for years to come if something unexpected ever happened to you. Generally speaking, everybody should have a base permanent layer that’s supplemented by various levels of term throughout their life. There are a million different ways to help fulfill this general guideline, and that’s why we’re here to help you consider all your options. 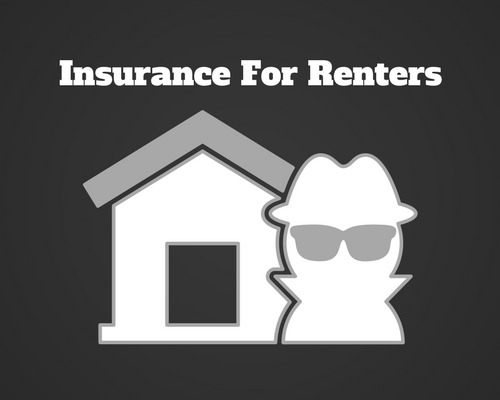 If you rent a home, apartment, or condominium, renters insurance is designed to protect you and the items you own. Typically, a renters insurance policy will provide you with what is called liability coverage. This means that if the home you are renting is uninhabitable for any period, the policy will protect you from any additional living expenses that you may incur. If you experience any unfortunate event while renting like a robbery, injury of a visitor, or destruction of your property, your renter’s insurance policy should protect you. Although renters insurance is often viewed as a necessity, it’s important to note that it typically will not cover the physical building that you live in. That is why you have homeowners or condo insurance policies. If anything, renters insurance allows you to sleep easy knowing your personal belongings are protected financially. Do you own your own business in Scottsdale or the Phoenix metro area? Are you and your company adequately protected from risk? 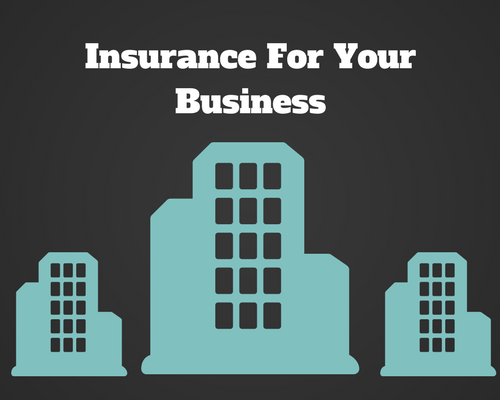 A lawsuit against your business can be financially devastating, which is why business insurance is so important to have. Everyone should have a Business Owner’s Policy (BOP), and the state-mandated workers compensation for any business with employees. However, each business is specialized and needs to be evaluated on a case by case basis. Other common coverage types include commercial property, umbrella liability, fleet, or other special policies that aren’t apparently obvious. We work with many large carriers licensed in Arizona to put together a unique combination of policies that will benefit your business most and above all protect you from risk. Collision coverage will protect your motorcycle if you get in an accident. Comprehensive coverage will cover your motorcycle if it is stolen or damaged by anything but a collision with about motor vehicle. Medical payments coverage will pay your medical bills if you or anyone riding with you is injured in a crash or collision. Personal injury protection will protect you, anyone riding with you, or pedestrians who are somehow involved in a collision or accident. 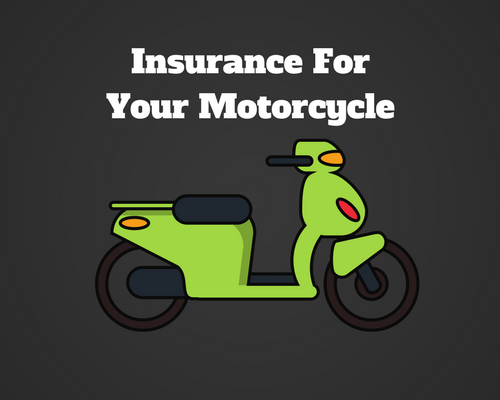 Protecting you, your passengers, and your motorcycle is important to you, and we at Tatum Insurance LLC want to help you find the best coverage for your bike. Continue to E Sky Harbor Blvd. Drive along AZ-202 Loop E and AZ-101 Loop N. Take exit 45 from AZ-101 Loop N. Follow E McDonald Dr and N Hayden Rd to East Vía de Ventura in Scottsdale. Office will be on the right. Get on AZ-101 Loop E in Scottsdale from Arizona Ave and N Scottsdale Rd. Follow AZ-101 Loop E to N Pima Rd. Take exit 42 from AZ-101 Loop E. Follow N Pima Rd to East Vía de Ventura in Scottsdale. Office will be on the right. Head northwest on E El Lago Blvd toward N Crystal Hills Dr. Turn left onto N Fountain Hills Blvd. Turn right onto E Shea Blvd. Use the left 2 lanes to turn left onto N Hayden Rd. Use the 2nd from the left lane to turn left onto East Vía de Ventura. Office will be on the right. Head north on N Scottsdale Rd toward E Indian School Rd. Turn right at the 1st cross street onto E Indian School Rd. Use the left 2 lanes to turn left onto N Hayden Rd. Turn right onto East Vía de Ventura. Office will be on the right. Continue to N 16th St. Take AZ-51 N, E Shea Blvd and N Hayden Rd to East Vía de Ventura in Scottsdale. Office will be on the right. Tatum Insurance LLC is located at 8687 East Vía de Ventura #118 in Scottsdale. We are located about 20 minutes from the Phoenix Sky Harbor International Airport (PHX). We are open Monday – Friday 9:00am – 4:30pm. For additional questions, you can call us at (480) 939-4300 or you can find us on Yelp and Trustedchoice. Contact us today for a FREE quote and to find out more about how we can provide you with the best insurance at a competitive price.